C2 Photography. Aspen, Colorado. Resort Photography 5. 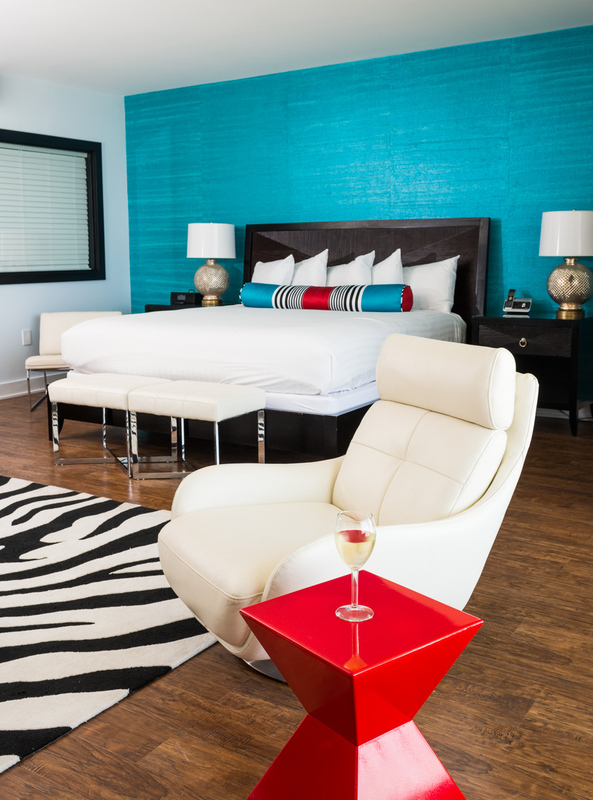 A room interior at the Blockade Runner Resort in Wrightsville Beach, North Carolina. Hotel, spa and resort photography by C2 Photography.